Highly trained restoration and construction professionals. A trusted leader in the restoration and construction industry. On time. Communicate well. Do a great job and stand behind your work. That is the difference with Allied. Our construction and remodeling experts will work directly with you to enhance or repair your home. 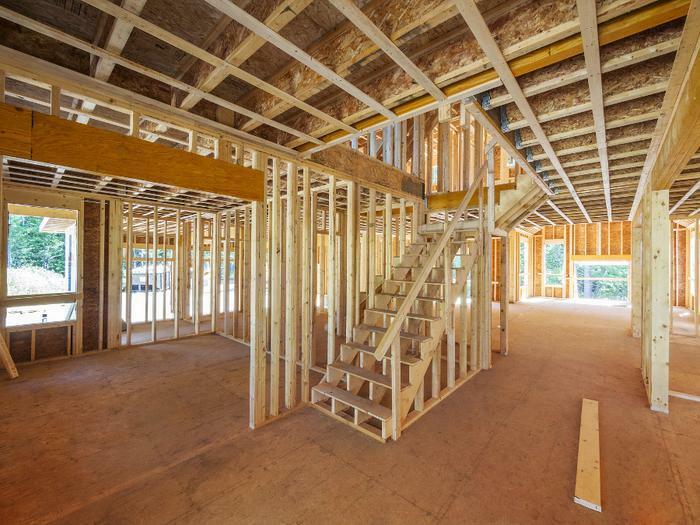 For most homeowners, construction and remodeling is both exciting and challengeing. Exciting because you will end up with something new and better. Challenging because of the possible inconveniences that naturally come with the process. At Allied our team understands the stress involved and makes sure you know what to expect every step of the way. Then our experts execute the job exactly as planned, on time with no surprises.